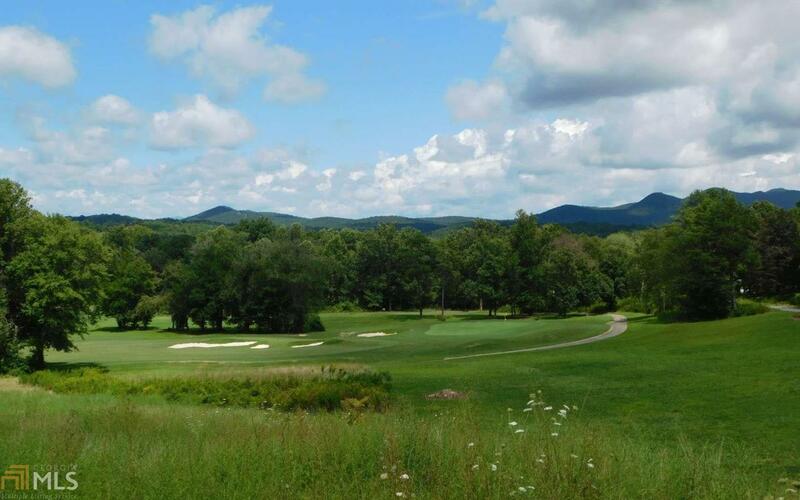 BIG MOUNTAIN AND GOLF COURSE VIEWS!! 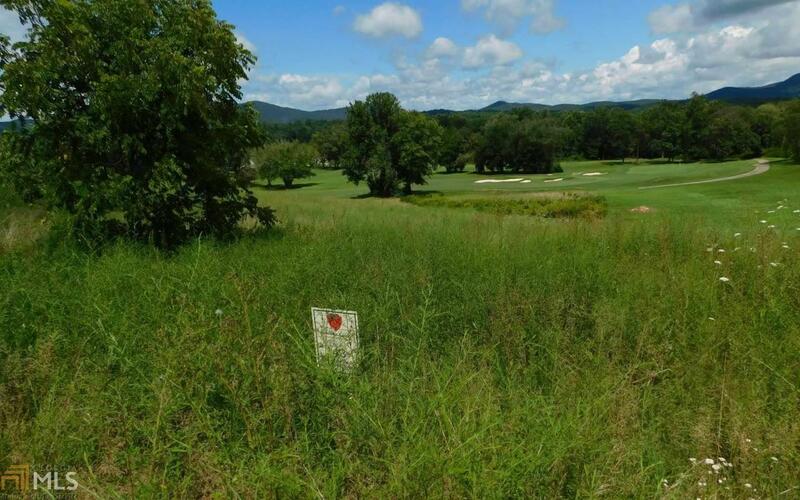 This 1.17 acre lot is located in the gated golf course community of Owen Glen and fronts the 17th green. 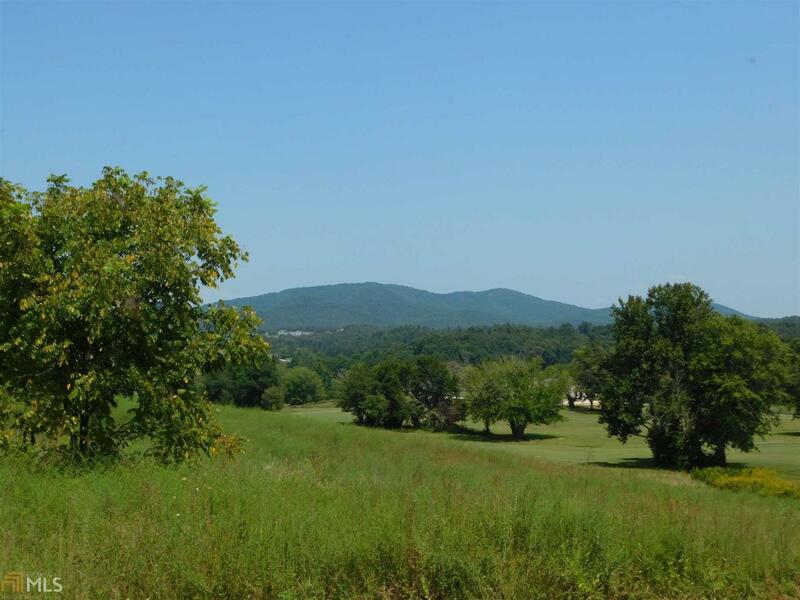 The subdivision offers paved roads throughout, underground utilities, year round access, walking trails, tennis courts, front & back gated entrances, clubhouse with pool and of course golf! Conveniently located just a few miles from downtown Blairsville and a short distance to NC and Blue Ridge.